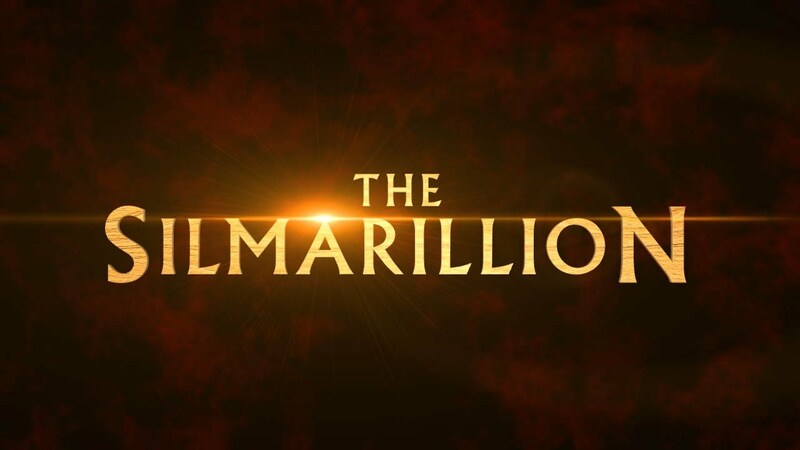 I've been struggling through The Silmarillion for over a year now, and the amount of time it's taken me to read it is perhaps part of why I didn't enjoy it. Tolkien's history of Middle Earth and the telling of the First Age, while interesting, was too dense and had too many characters to keep track of for me to be able to keep the book straight in my head over the year I read it. My favourite part was the last section, which connected everything in The Silmarillion to the events in The Lord of the Rings. 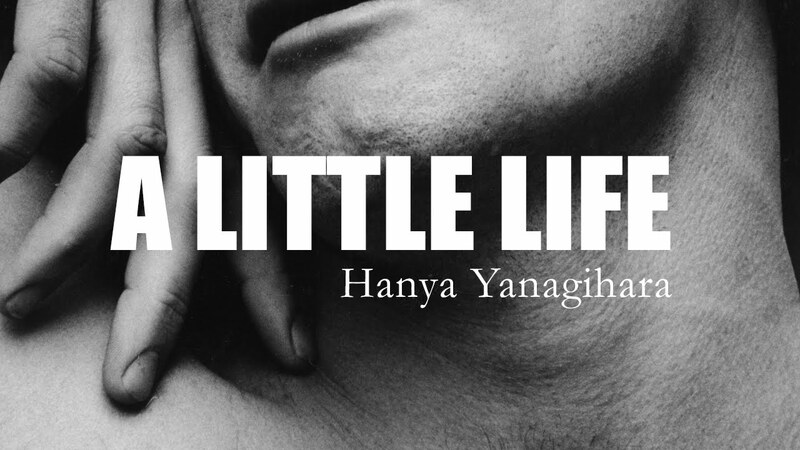 I recounted my thoughts on Yanagihara's masterpiece of a book about a week ago, and I loved it so much that I'll be recommending it to people for years. A Little Life follows four recent college grads as they make their way in New York City, but it's far from a happy underdog-in-the-big-city tale. Beneath the initial superficial layer of parties and flirtations lies the complex suffering of Jude, one of the grads who keeps his secret past close. It's a heartbreaking, gorgeous read with sections so raw it's hard to read at times but so full of genuine human emotion that you cannot help but be pulled in. I'm late to the club on this one as it's a common high school English class read, but after repeatedly hearing how good it is I gave it a shot. 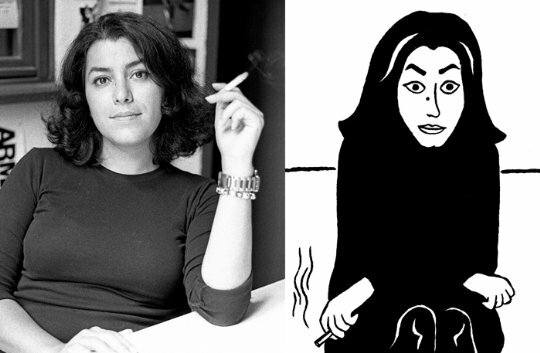 The Complete Persepolis is the complete collection of Satrapi's memoir-in-comic-strips that recounts her childhood and adolescence in Tehran, Iran during the rise of the Islamic Revolution. Satrapi puts a personal touch on the recounting of the views of the Iranian people during this time, as well as the common problems girls face as they grow into women, all while keeping a humourous tone. I've never been into graphic novels, but I thoroughly enjoyed Persepolis. I read this nonfiction piece on the recommendation of a friend and was thoroughly intrigued by it. Nothing to Envy relies on the personal narratives of six individuals to create a picture of life in "modern" North Korea from the 1990s through present. 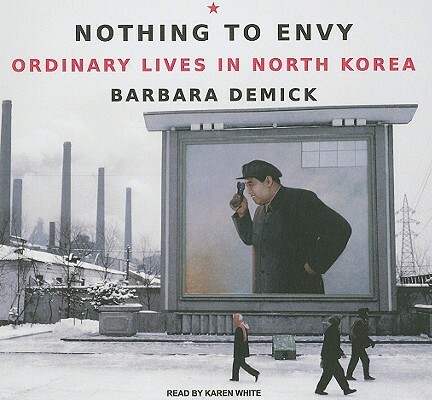 I regretfully was not much aware of how North Korea functioned until reading this book, and I'm more interested than ever as to how such a regime manages to stay in power despite the problems it faces from within and without.